WANT AN EASIER WAY TO DESIGN YOUR OPT-INS? GET THE FREE TEMPLATES NOW! These templates are located in our design library. 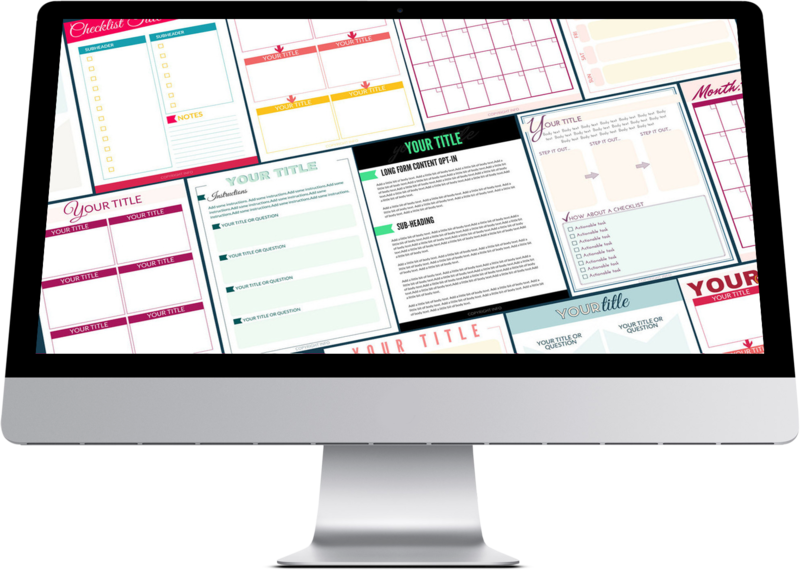 When you fill out the form you'll be added to our email list and I'll send you access to these templates PLUS all our other canva templates, tutorials, and design tools for free!